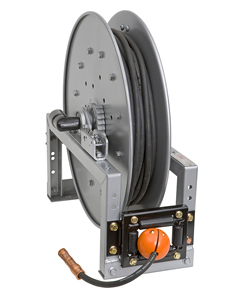 Construction crews demand rugged equipment – and Hannay delivers every time. 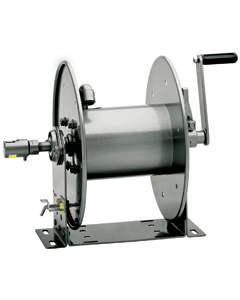 Our reels are constructed of high-quality materials, such as heavy-gauge steel, with exclusive features like our ribbed discs and one-piece hub assembly. 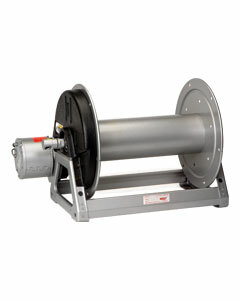 For quick and trouble-free maintenance, our reels feature bolted-on components and conveniently located swivel joints. 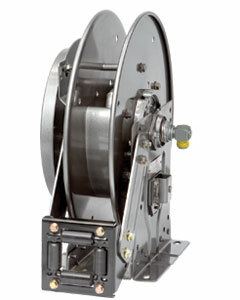 Every one of our reels is custom built to your specs, ensuring the ultimate in performance and proving you can’t buy a better reel than a Hannay Reel. 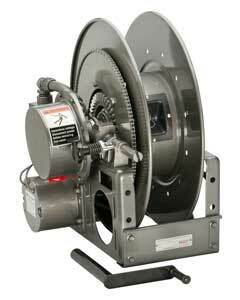 Spring rewind arc welding reels power or manual rewind to handle #2 through 4/0 cable to 400 amps.